#MegaSale – $.99 “The Kids Are Back in School” Sale! If you’ve been thinking about checking out any of my books, now’s your chance to save a bundle! All eight of my eBooks are on sale from today until next Saturday, for the low, low price (yes, I actually said that!) of $.99 each. Heck, that means you can download my entire 3-book (so far) Riverbend series for a mere $2.97! 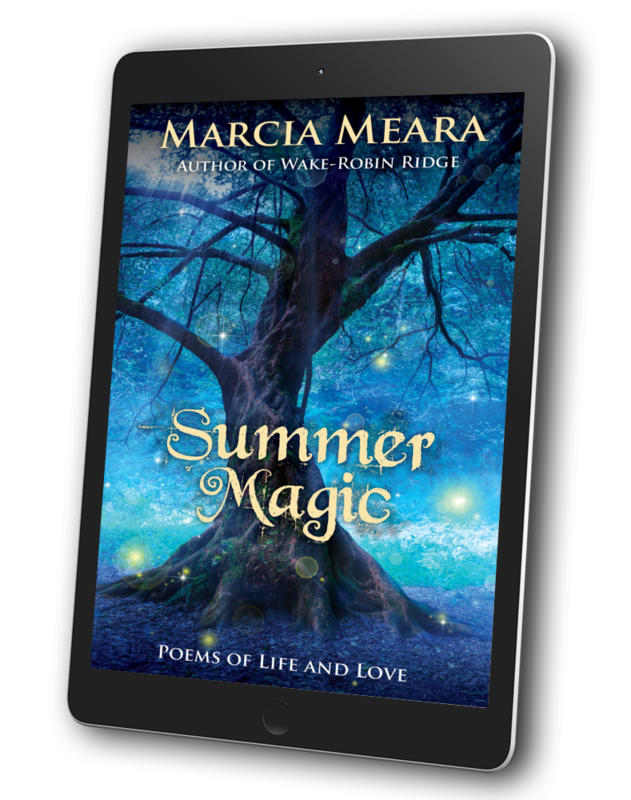 The Emissary and Summer Magic are available for the same price, as well. The kids are back in school and fall is upon us. 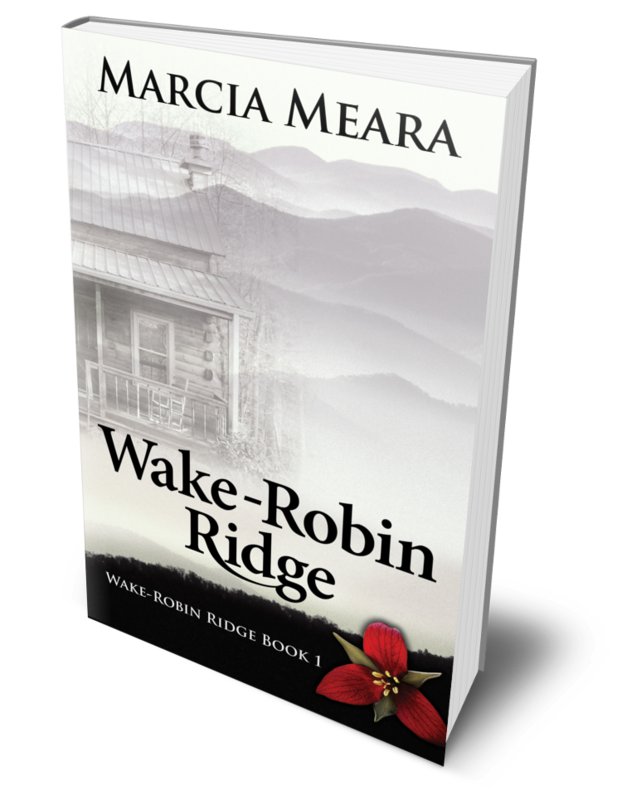 Time to sit back and relax with a cup of tea (or whatever it is the rest of you drink) and find out what’s happening in the spooky hills of North Carolina, or the sleepy little town of Riverbend, Florida. Hope you’ll help me spread the word, too. Thanks! 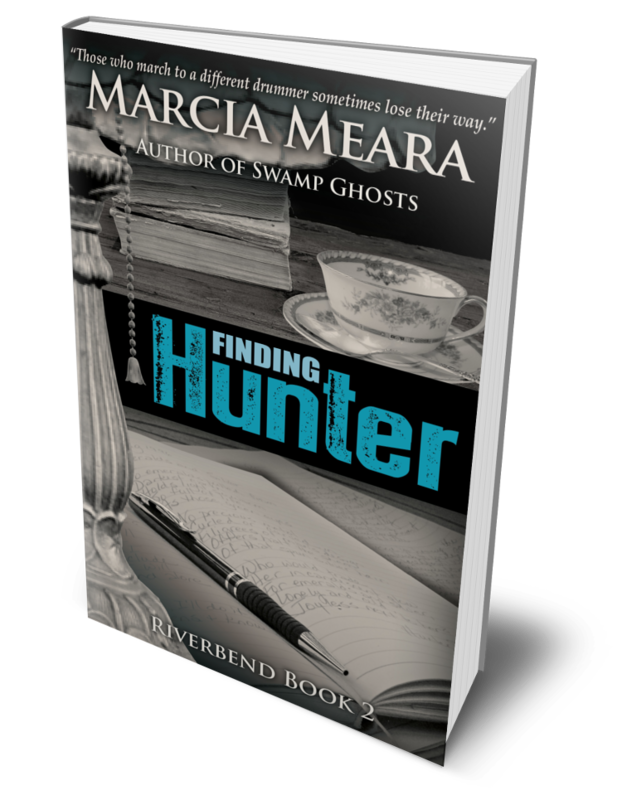 It’s Sunday again, and time for me to share one of my own favorite reviews, this time for the second book in my Riverbend series, Finding Hunter. Hope you enjoy it, and will consider sharing it all over the place. (Go ahead. Make my day! 😀 ) THANKS! Following on from Swamp Ghosts, this story brings to life the lives of Willow Greene, close friend of Maggie Devlin, now Maggie Wolfe, and Hunter Painter, best friend of Maggie’s husband, Gunn. Ever since he could remember Hunter has felt different, separate from his peers. He’s quiet and introspective, enjoying reading and writing, not at all like his older brothers, Forrest and Jackson, who have always been outgoing, taking whatever life offers. Hunter’s sensitivity to people and his surroundings have impacted on his life and psyche steadily over the years. Willow has been in love with Hunter ever since high school. When she has a surprise phone call from Hunter the day after Maggie and Gunn’s wedding party, she invites him over. Realising, after all these years, they feel the same for each other Willow and Hunter spend as much time together as possible. But Hunter believes happiness is not meant for him. His lot was to look out for his parents since his dad was turning a blind eye to a serious problem, which was obvious to Hunter. His overriding fear that he would take after his mother meant, to his mind, he could never have a lasting relationship. 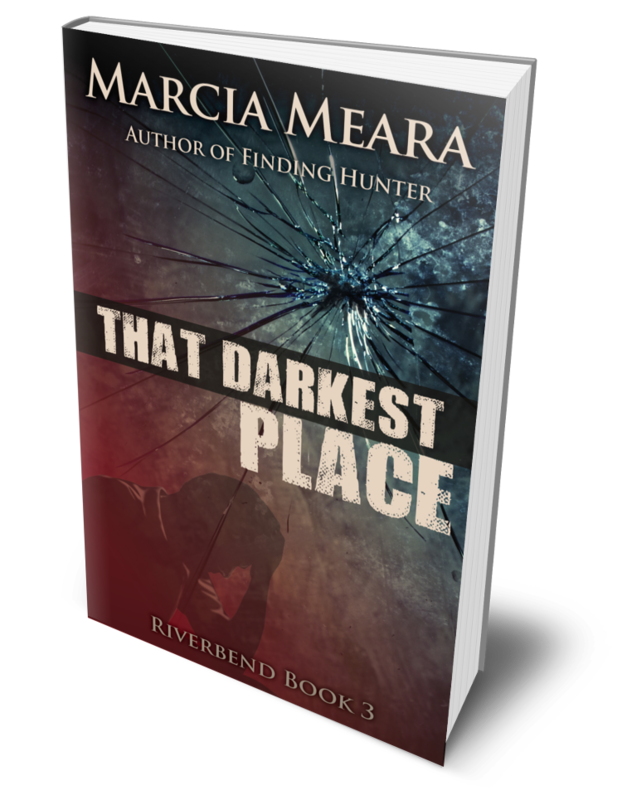 The insecurities and secret dread Hunter has lived with all his life prove too much for him to cope with as events spiral, his worst fears culminating in a terrible tragedy which shatters him and shocks everyone close to him. 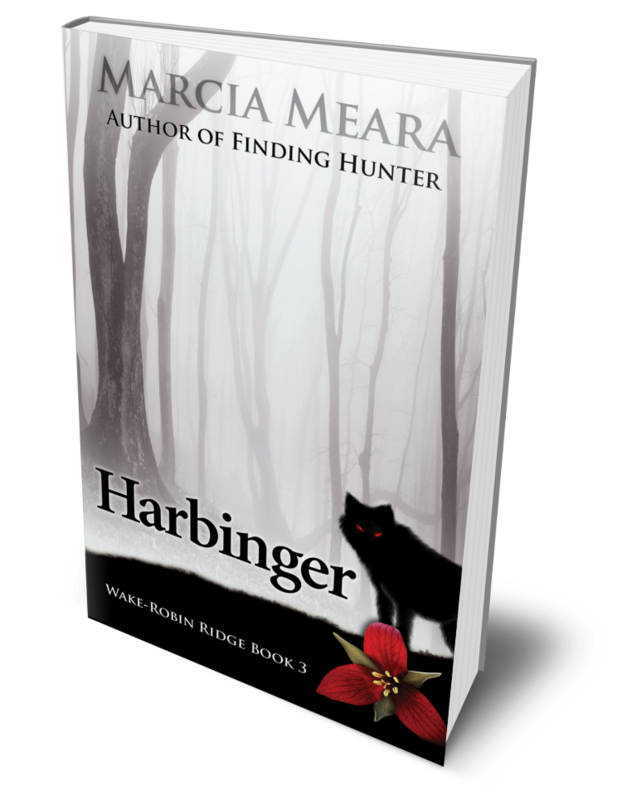 Hunter is lost in a desolation and pain so deep it overtakes him totally. 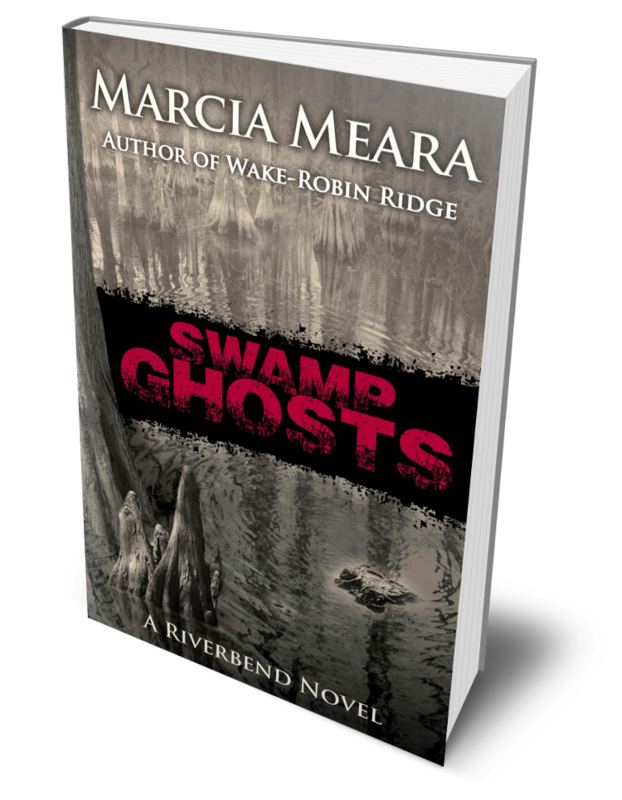 This story has a completely different atmosphere to Swamp Ghosts, in that it’s not as suspenseful or tense in a thriller kind of way. Rather, this focuses quite a bit on mental health issues and how, if left unrecognised, ignored or untreated, can cause untold damage. It’s also about the struggle to find a way back from hopelessness and despair. Willow and Hunter both have a battle on their hands. In addition, the emphasis is also on relationships and family. And the power of love. 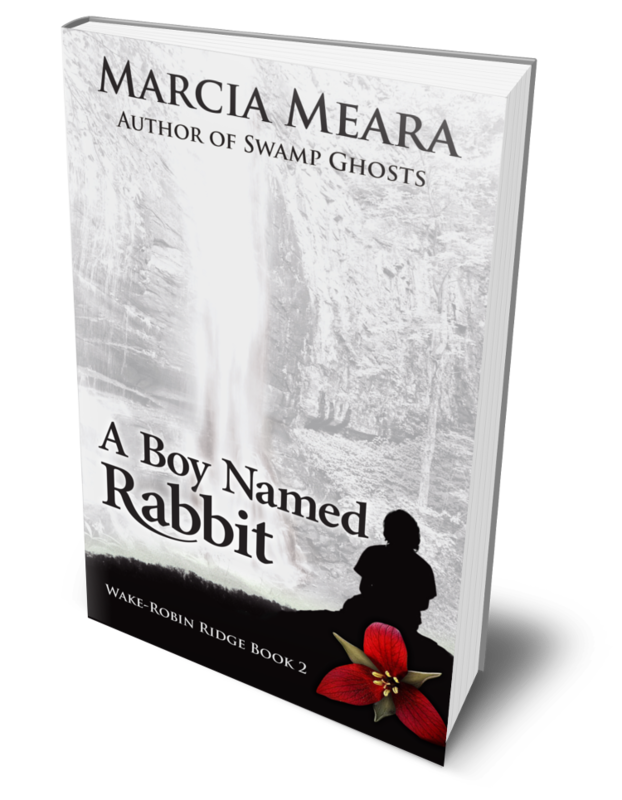 Marcia Meara represents all of this extremely well from the perspective of the well defined and sympathetic characters. There’s an impressive depth and interpretation in the vivid portrayals which will stay with me for a while, I think. The short passages at the start of the chapters are intriguing and add a sense of anticipation, wanting to know who the travelling man is and his role in the story. It makes sense when all is revealed, and it was a surprise.